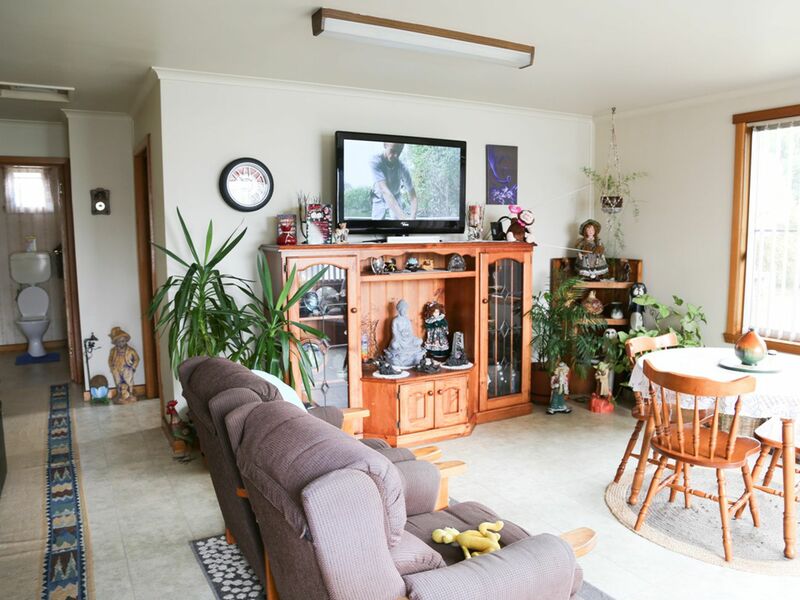 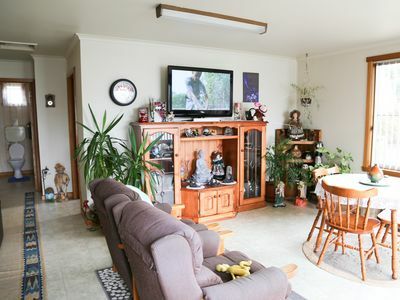 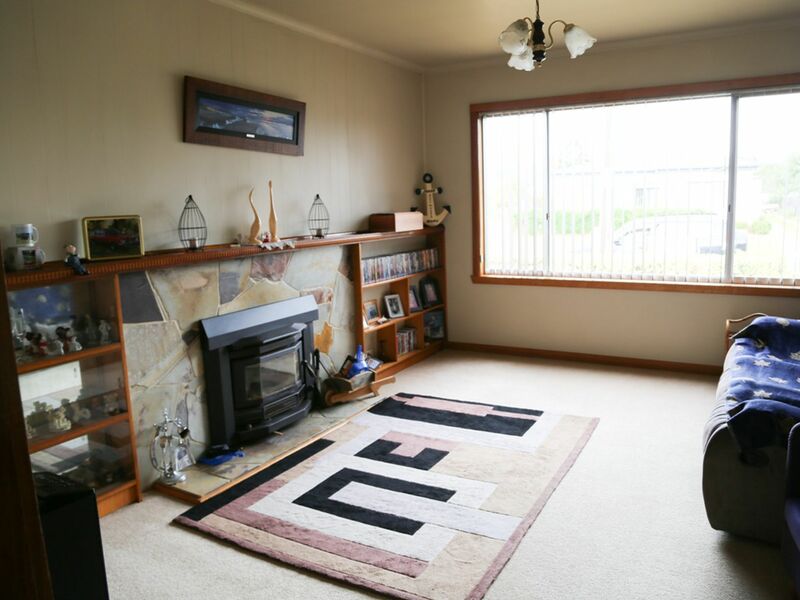 This is an affordable 3 bedroom home with 2 living rooms to have room to relax with family. 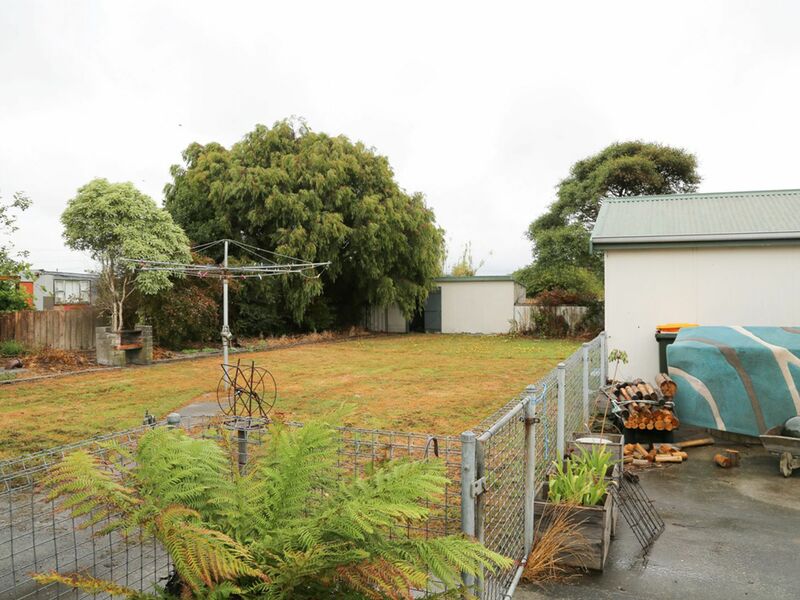 There is plenty of room in the back yard for children or pets. 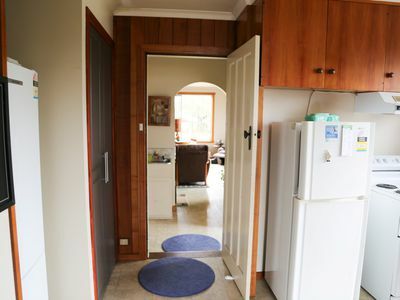 The home catches the sun all day and is close to a small convenient take away shop for daily needs. 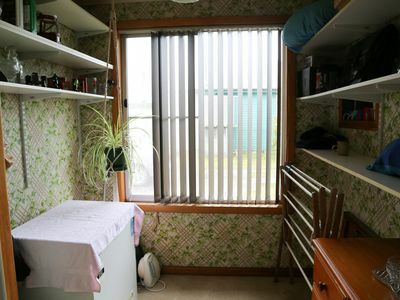 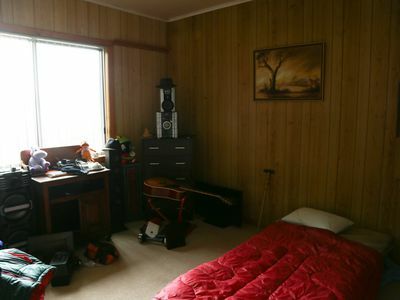 2 bedrooms have built ins. 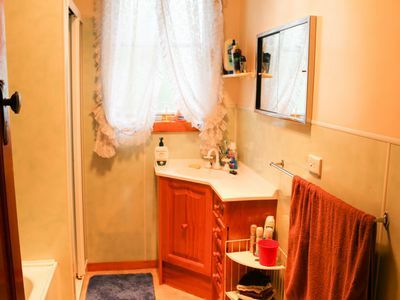 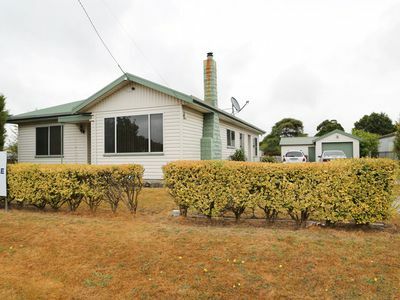 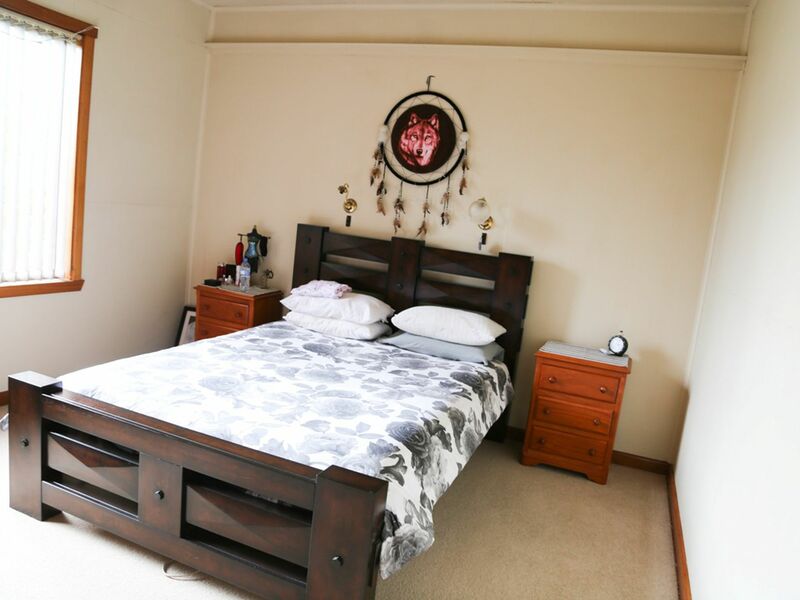 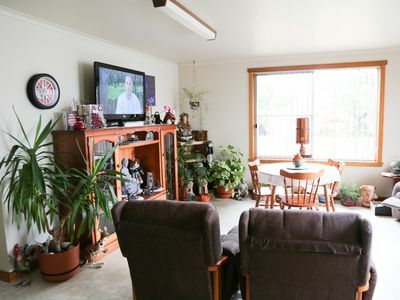 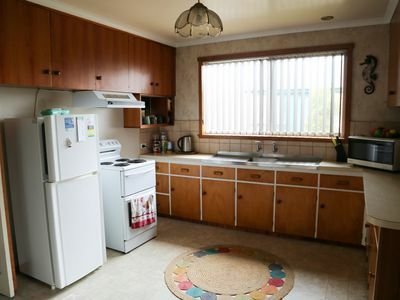 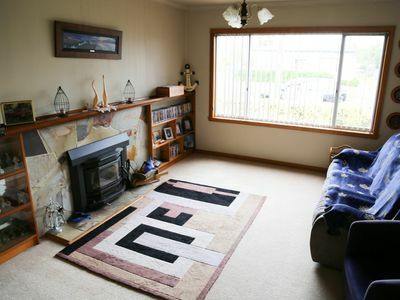 The home is within a short walking distance from the new swimming centre of Smithton.